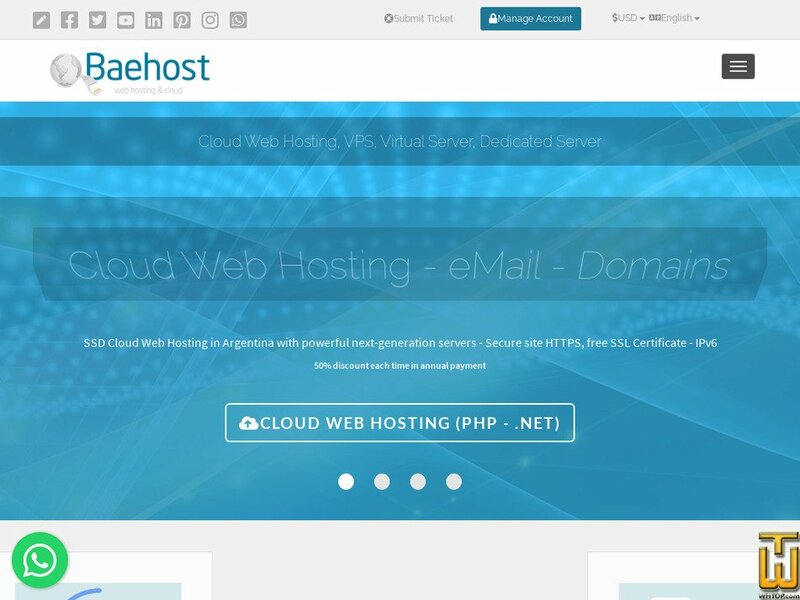 Customize your VPS on demand. Linux or Windows. Manage it or Managed solutions.